What makes a successful organization? Knowledge, experience and personal contacts are some of the key elements that come to mind when highlighting a business. Like the proverbial three-legged stool, the Production Engine Remanufacturer’s Association continues to offer solid support to the engine remanufacturing industry. Scott Miller, GM of LKQ Remanufacturing is the Immediate Past President helping to usher in (right) new PERA President Matt McGraw, vice president and COO of AER Remanufacturing. McGraw is the third PERA president in his family and represents the seventh time an AER employee has served in the association’s top role. The governing body of the Association is the Board of Directors, consisting of the President, Vice President, Treasurer and nine Directors. One of the directors is the Immediate Past President who serves in an advisory capacity until replaced by his successor. As Immediate Past President, Miller reflected on the renewed success of the association and his appreciation for the other board members. While the members of PERA may be competitors in the marketplace, they are partners in supporting the association. Miller says his recommendation to incoming President Matt McGraw is to enjoy the experience. 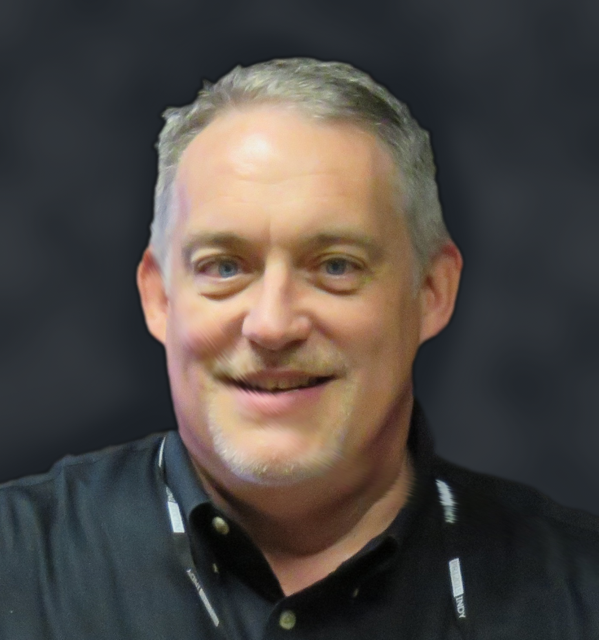 McGraw, vice president and COO of AER Remanufacturing in Carrollton, TX, may be new to the position, but he follows in familiar footsteps. His father, Bob, served as PERA president in 1985 and his brother, Robert, held the title in 2013. McGraw points to record attendance at PERA’s 2017 Convention in Clearwater, FL as evidence that the association may seem small but keeps getting stronger. Just as he climbed the ladder through the PERA ranks to president, McGraw says his path through AER wasn’t necessarily simple. He started working at the family business during summers when he was 14 with a not-so-glamorous job on the assembly line. Then in the early 2000s, Ford Motor Company was forced to recall a large number of 3.8L and 4.2L engines due to head gasket failures. “At that point, I was moved into the shipping department. We were shipping up to 1,000 engines a day,” McGraw recalls. 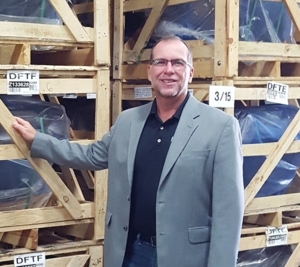 Today, he oversees AER’s 19 distribution warehouses that work with new and used car dealers across the country. 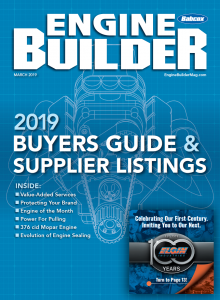 Although the size of his customer base may be much larger than the typical Engine Builder reader, in actuality he’s dealing with many of the same challenges custom engine builders face. 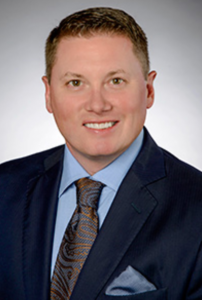 McGraw’s relationship-building experience should allow him to advance the networking opportunities provided by PERA, but he says he also sees chances to improve the education, training and the management communication within and outside the association.